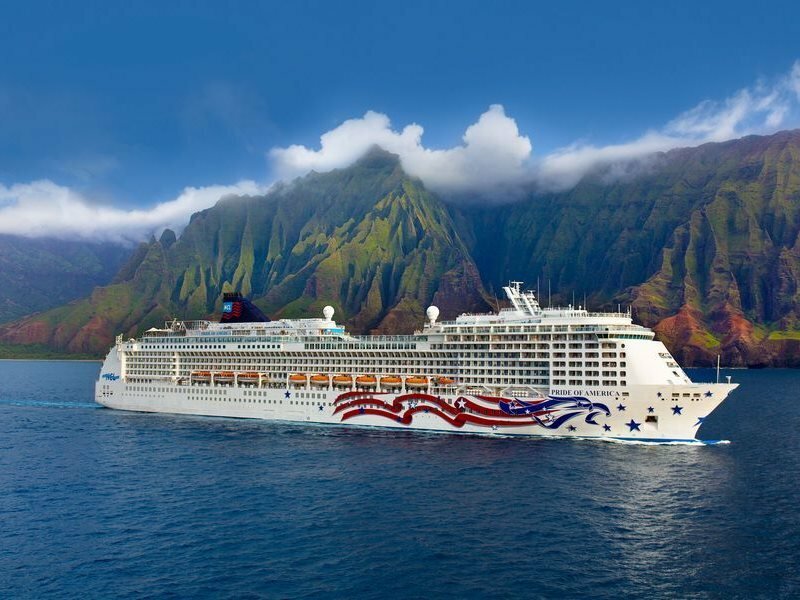 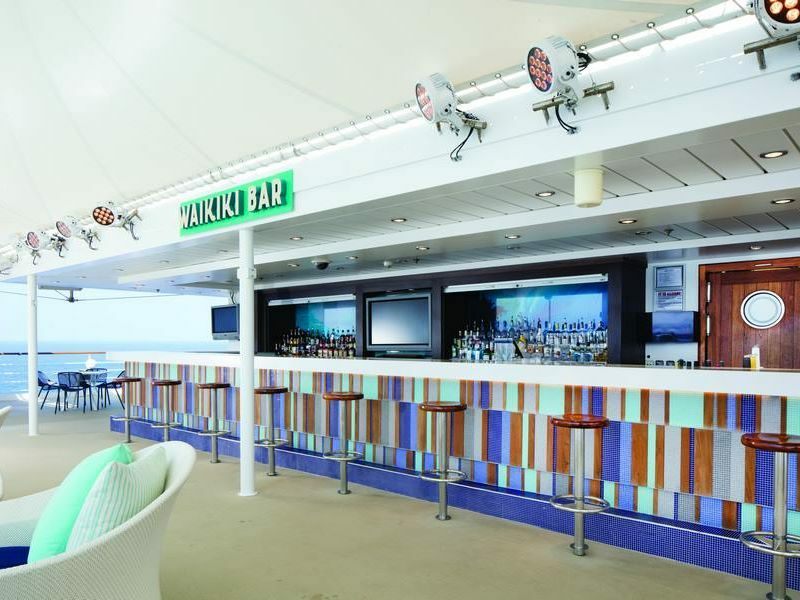 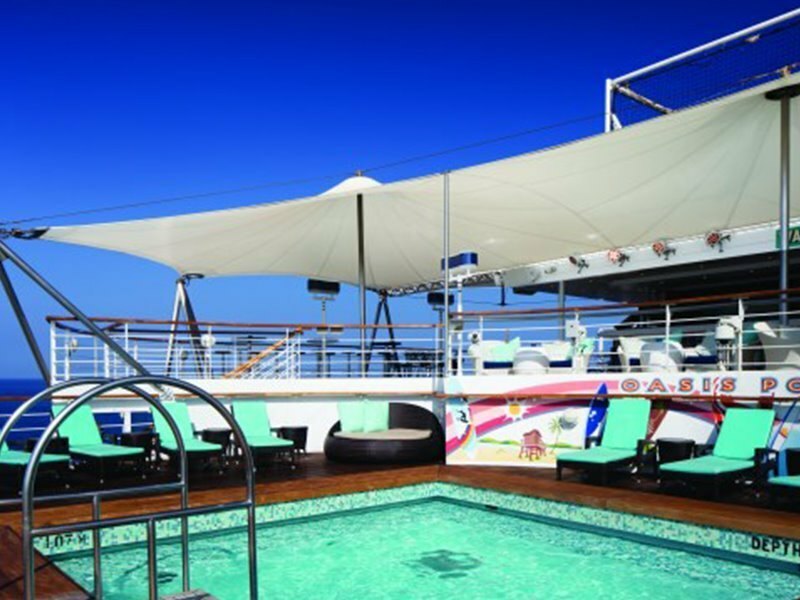 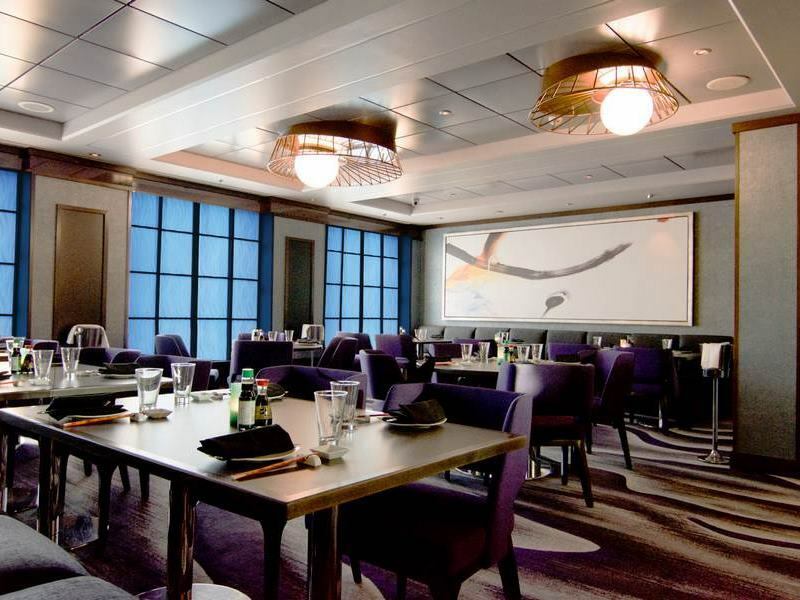 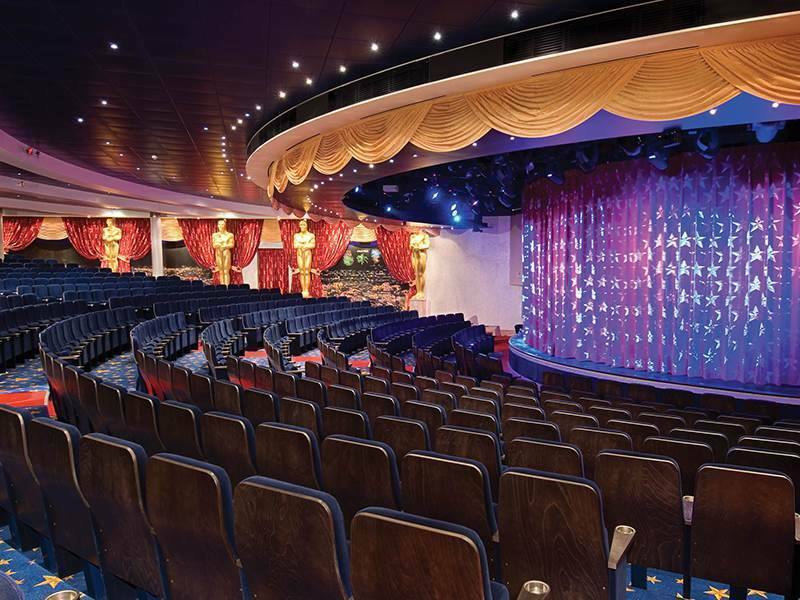 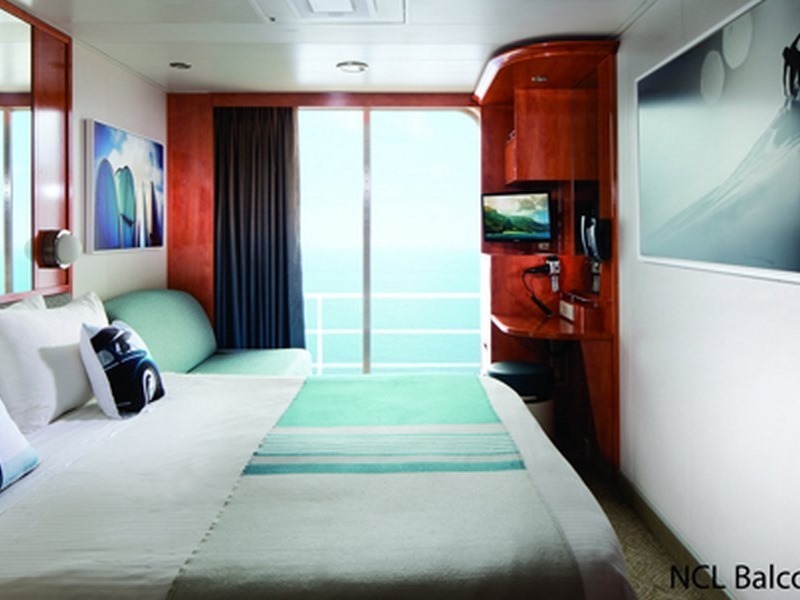 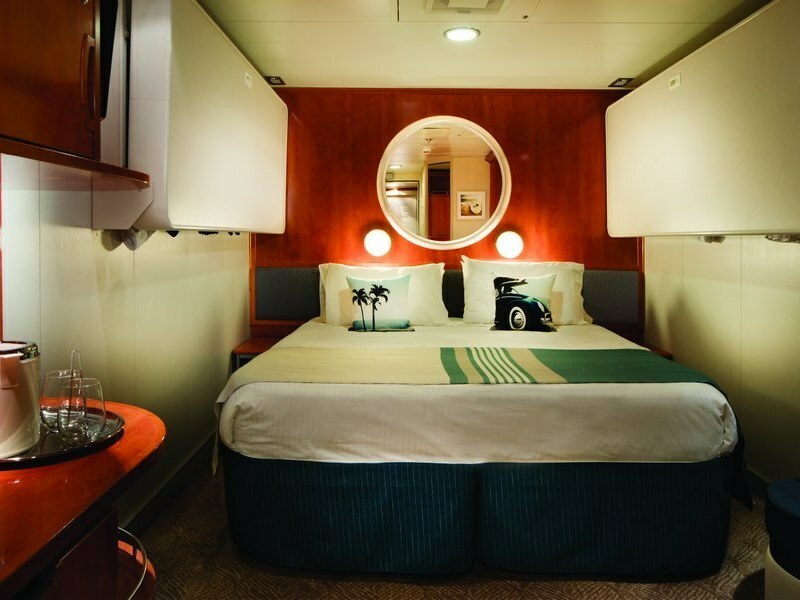 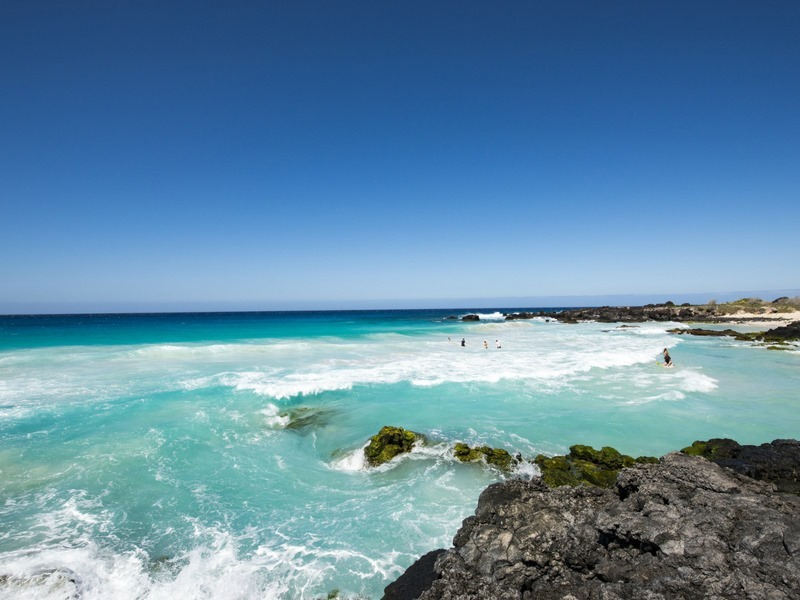 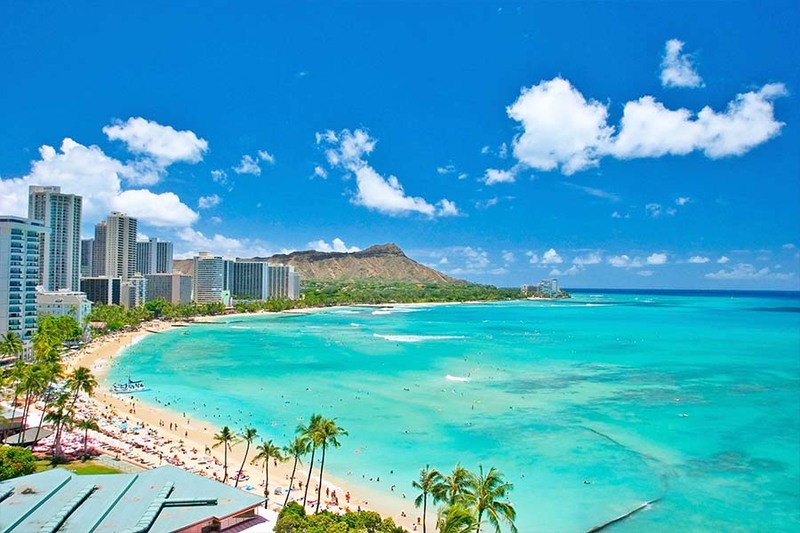 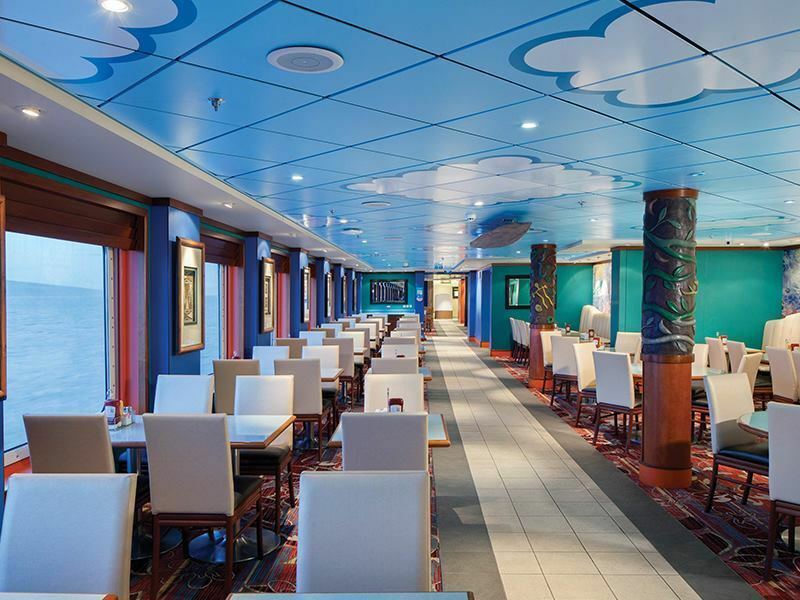 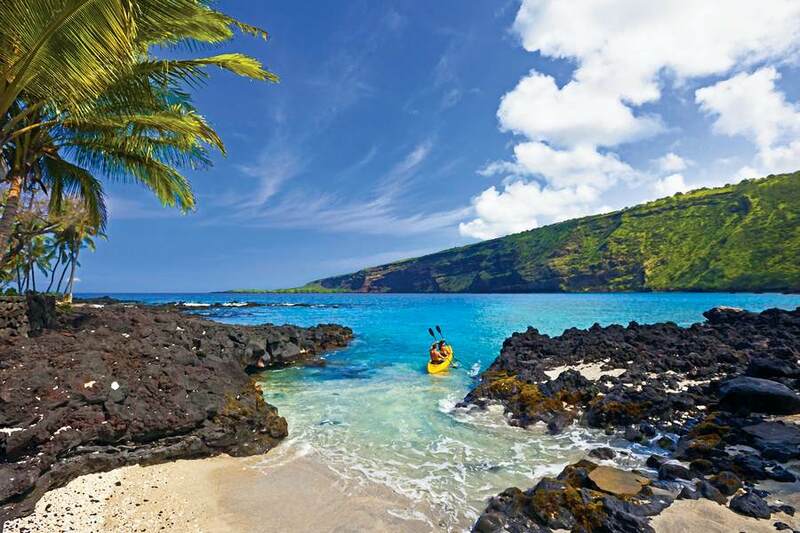 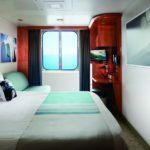 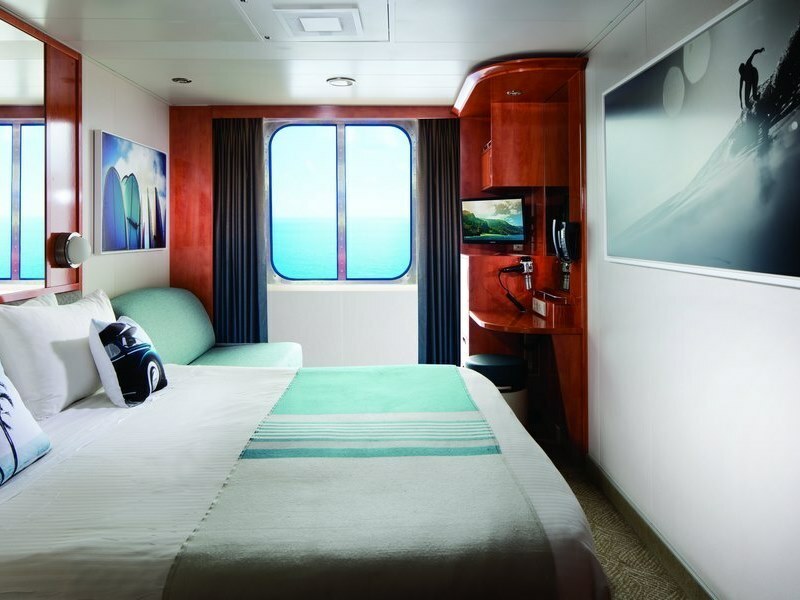 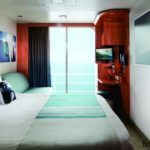 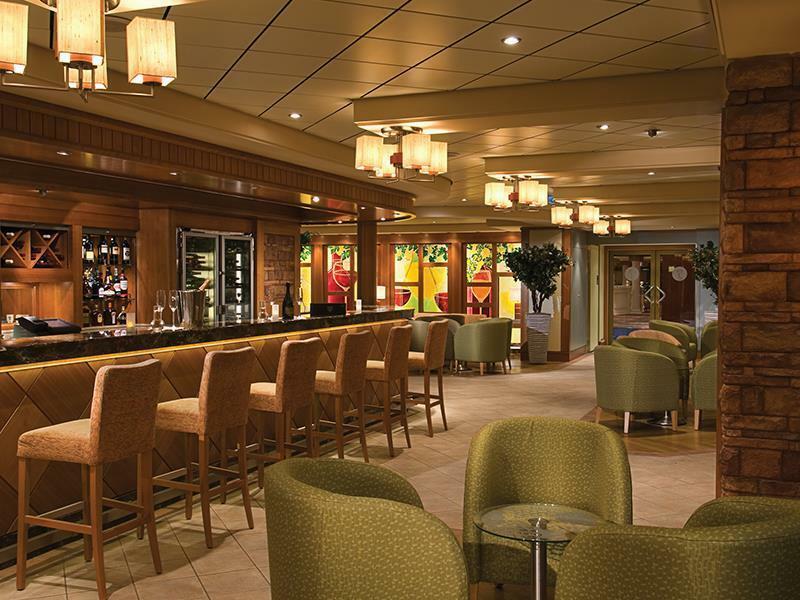 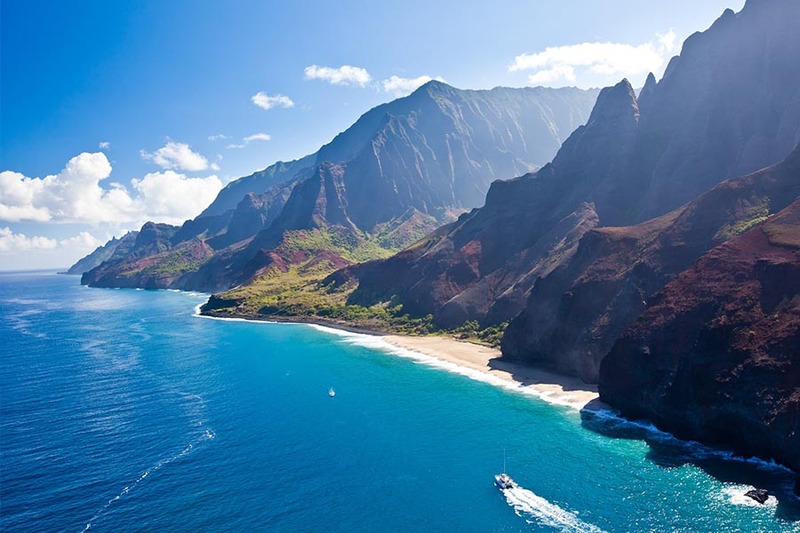 Based on sailing dates – 27 April, 25 May; 29 June; 6, & 27 July 2019 Alternative Travel Dates / Surcharges Pride of America departs Honolulu every Saturday. 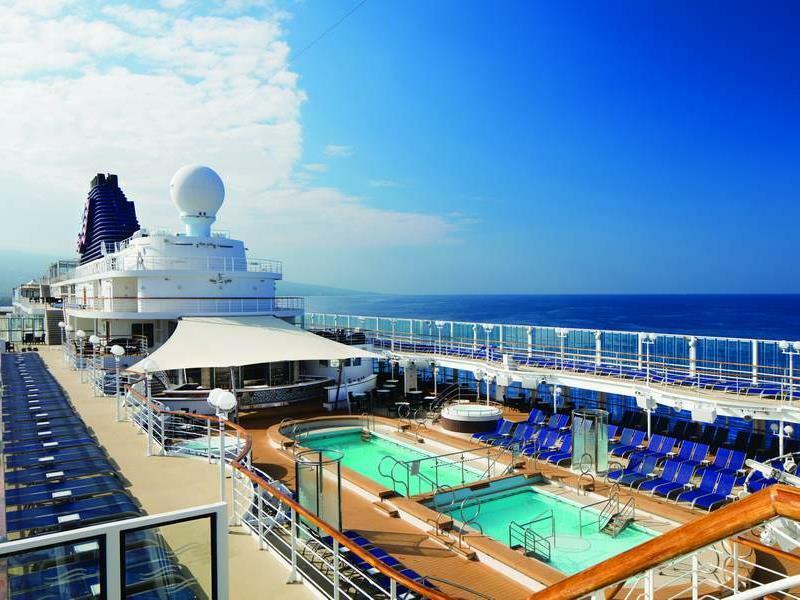 Additional dates are available from 08 June 2019 – 31 August 2019 – please call our friendly sales team at My Cruises. 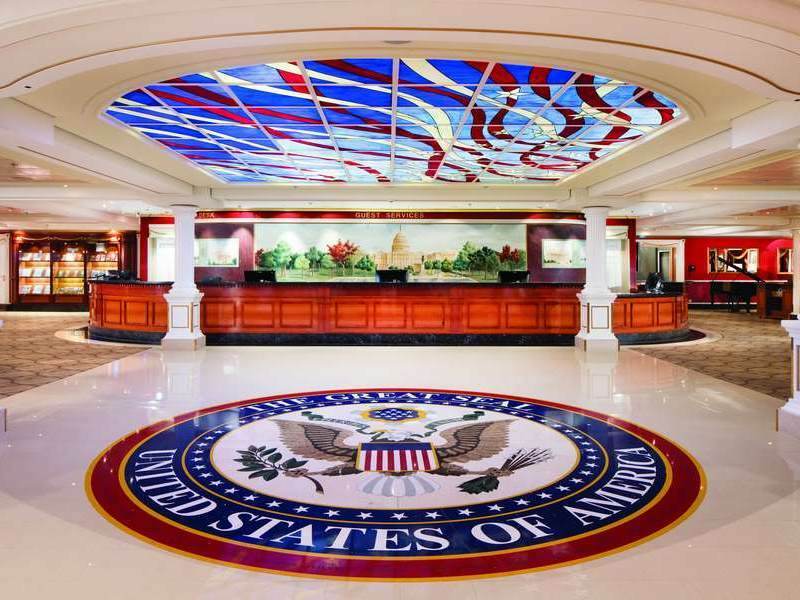 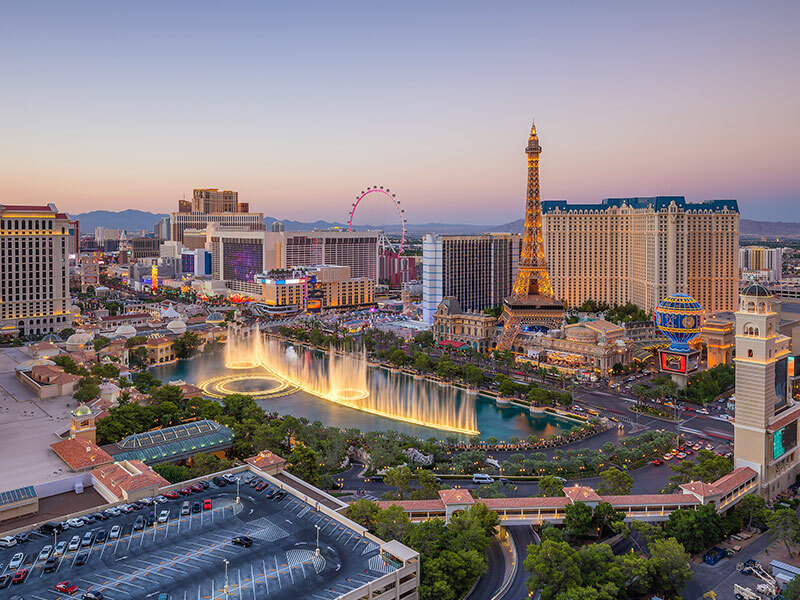 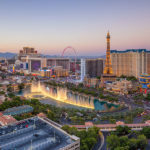 Ask us about our Las Vegas Add on from $999 per person on selected dates Pride of America departs Honolulu every Saturday Australian school holidays and peak periods may incur additional airline surcharges. 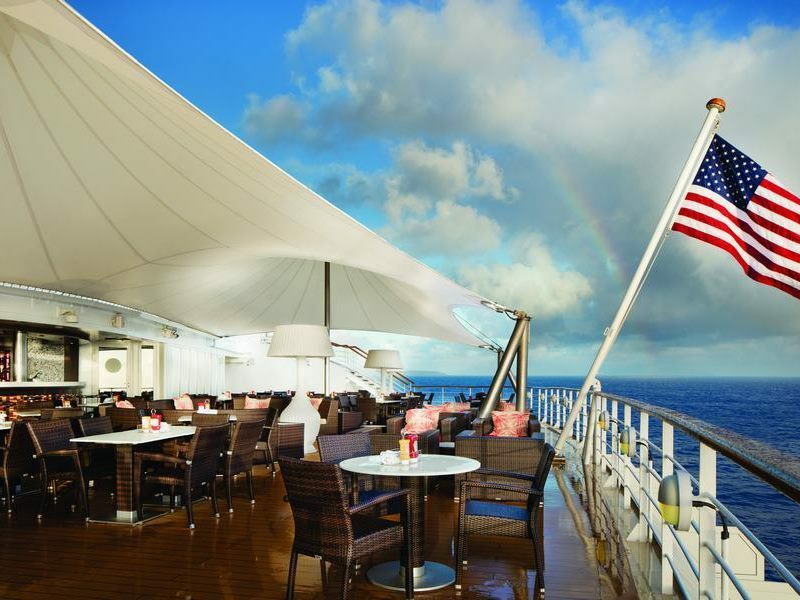 Upgrade & receive a specialty dining package onboard! 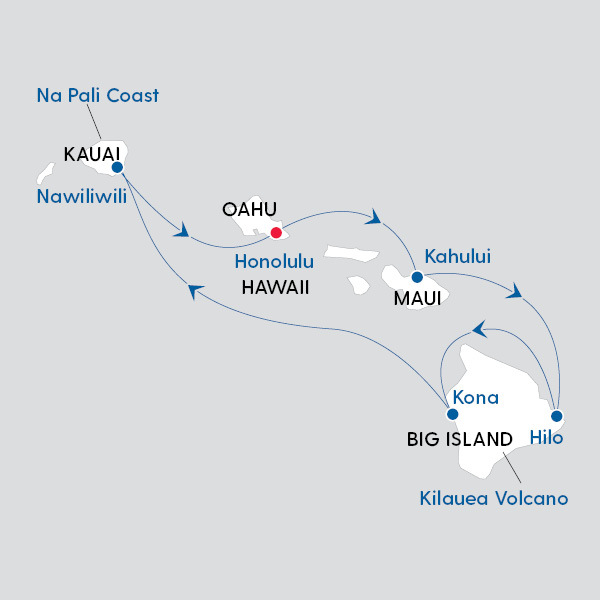 Lead in pricing is based on departure 29 June 2019.